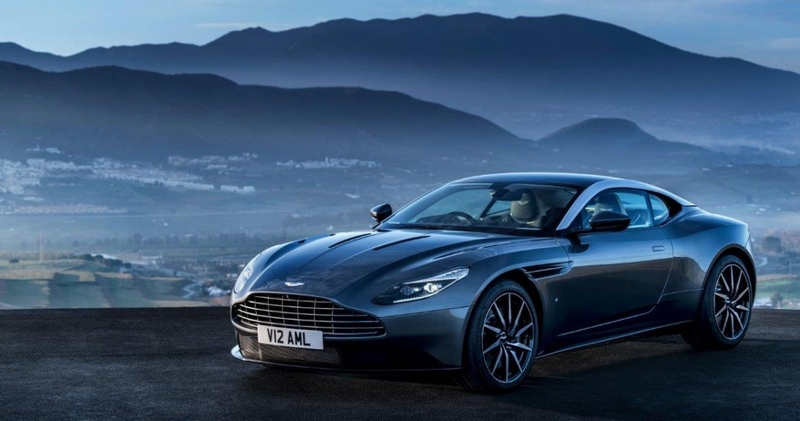 GENEVA -- Aston Martin unveiled the DB11 sports car at the auto show here today, calling it "the most beautiful car in the world." 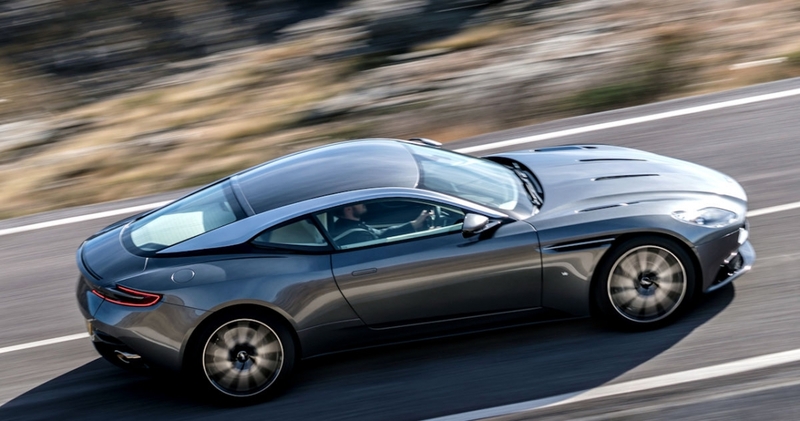 The coupe, which replaces the DB9, will go on sale in the third quarter. 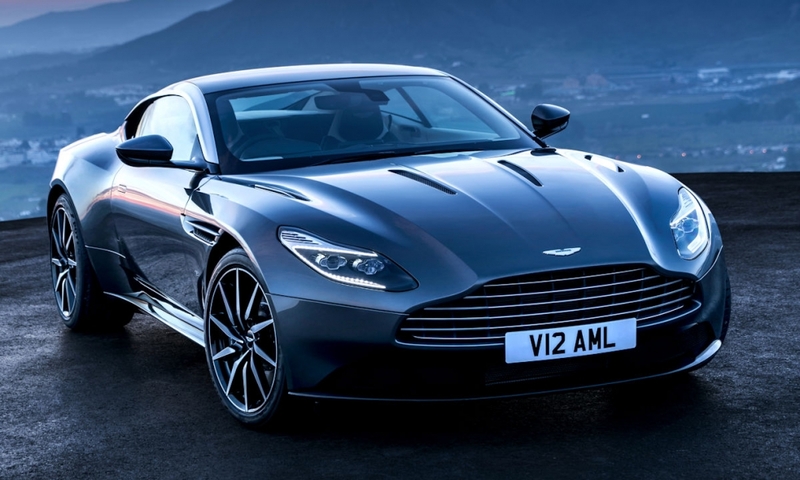 It is the first of Aston Martin’s long-awaited refresh of its aging sports car range. 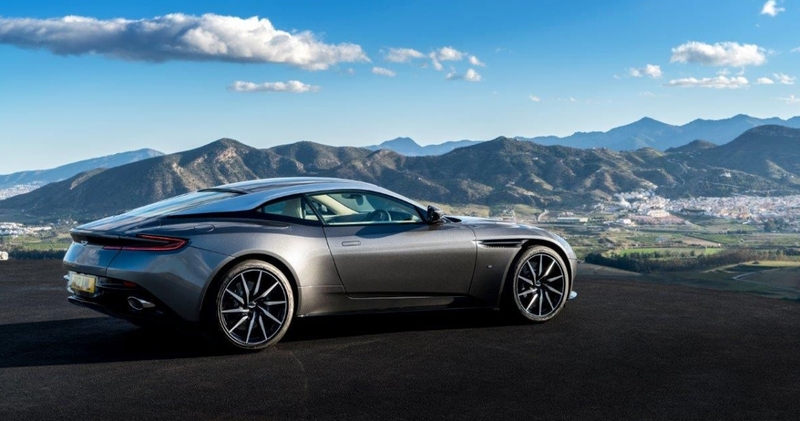 "The brief was to design and engineer most beautiful car in the world. 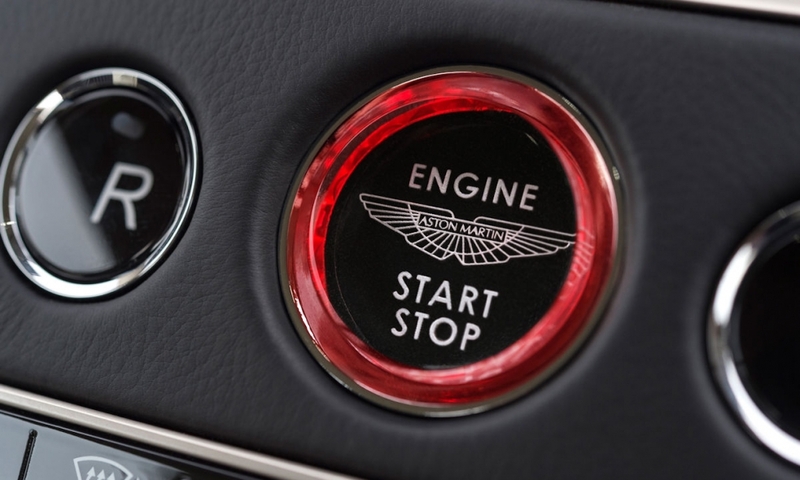 I think we have succeeded," Aston Martin design boss Marek Reichman told journalists at a preview held before the today's debut. 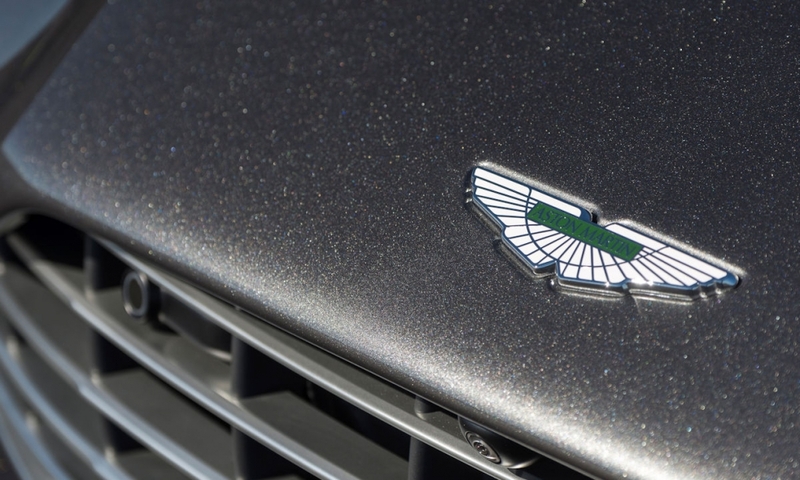 The coupe will be powered by a new 5.2-liter V-12 engine engineered by Aston Martin, the brand said. 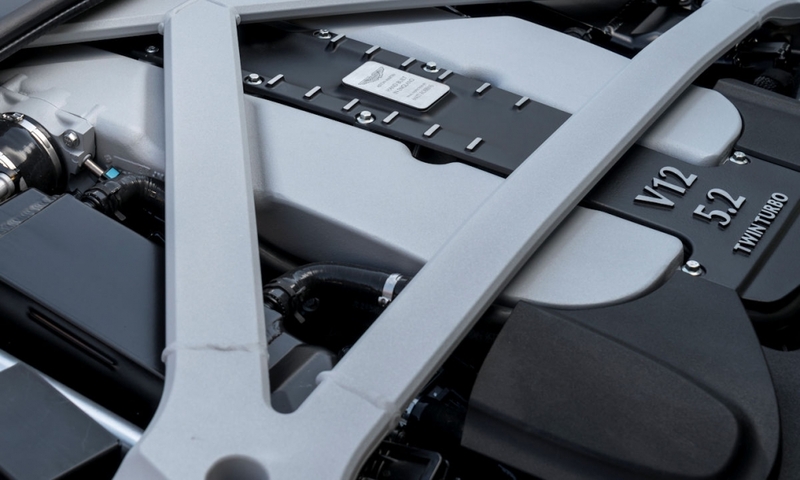 It said the new engine would use less fuel than its predecessor, a 6.0-liter V-12, because of a combination of downsizing the engine, adding turbocharging for the first time and deactivating one bank of cylinders. 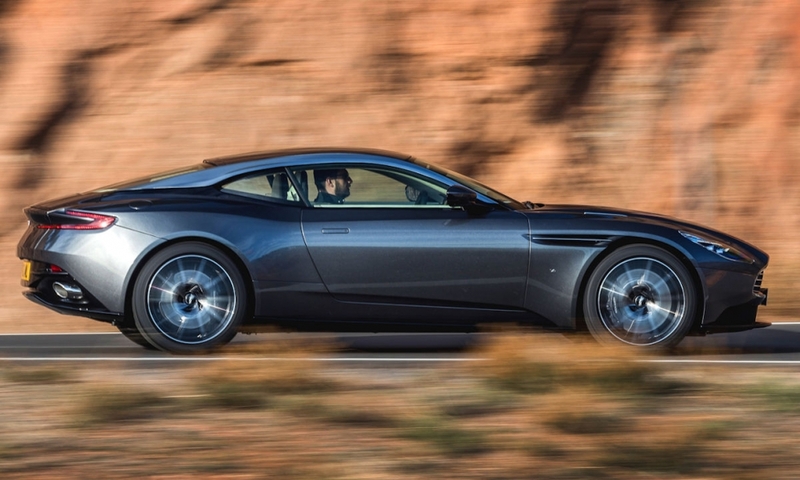 "You can drive it as 2.6-liter straight six," Aston Martin’s chief engineer, Ian Minards, said. 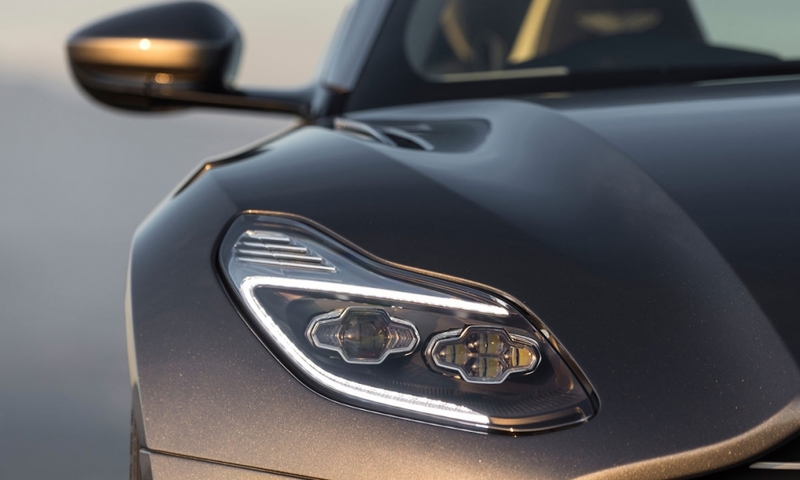 A turbocharged V-8 supplied by Mercedes-Benz parent Daimler will also be offered in the DB11 at a later date, the company said in a statement. 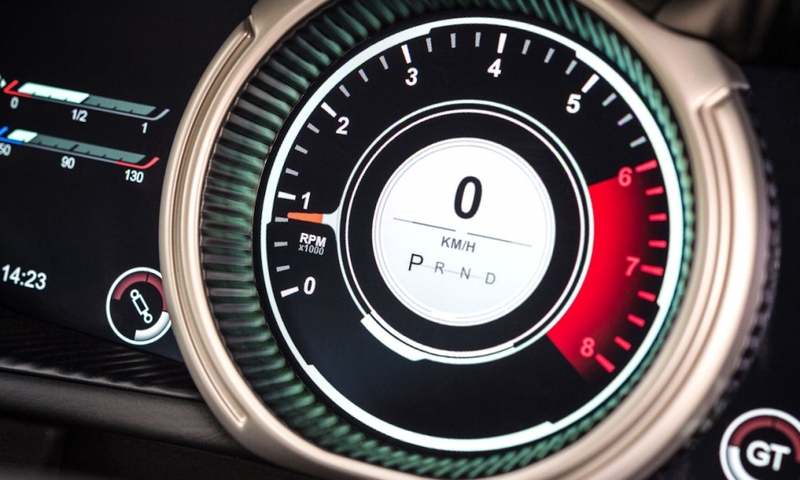 The DB11 is the first Aston Martin to use a Mercedes-derived electrical architecture, including the engine management computers, switchgear, wiring harnessing and equipment such as infotainment and active safety systems. "The level of integration to make it work is quite monumental, but it is very robust and very reliable," Minards said. 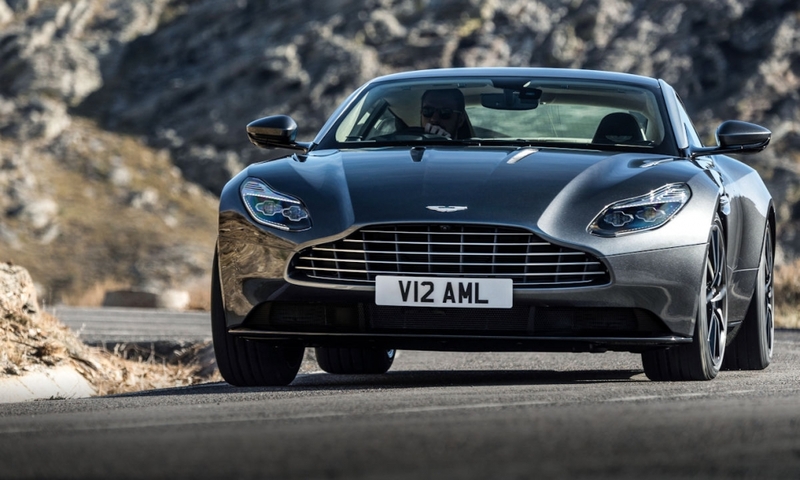 Reichman said DB11 customers might also own a Mercedes S class and would expect the same level of equipment. "We can plug in and tune any of their systems," he said. 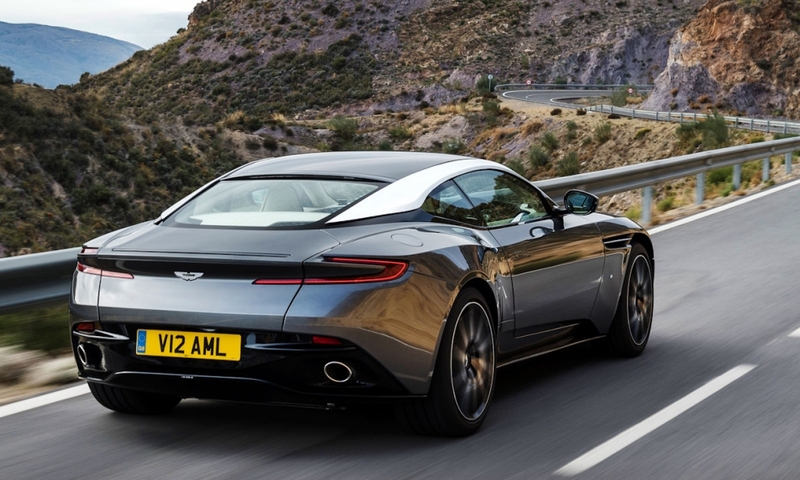 Aston Martin has patented a new aerodynamic system on the car that ducts air through the rear of the body to reduce drag at the back and cuts the need for a big rear spoiler. 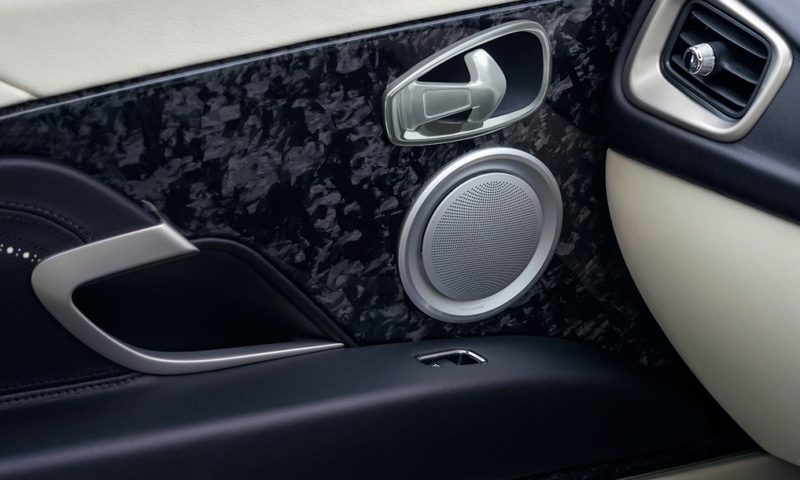 Instead the car uses a small adaptive so-called "gurney flap" at the rear, Reichman said. 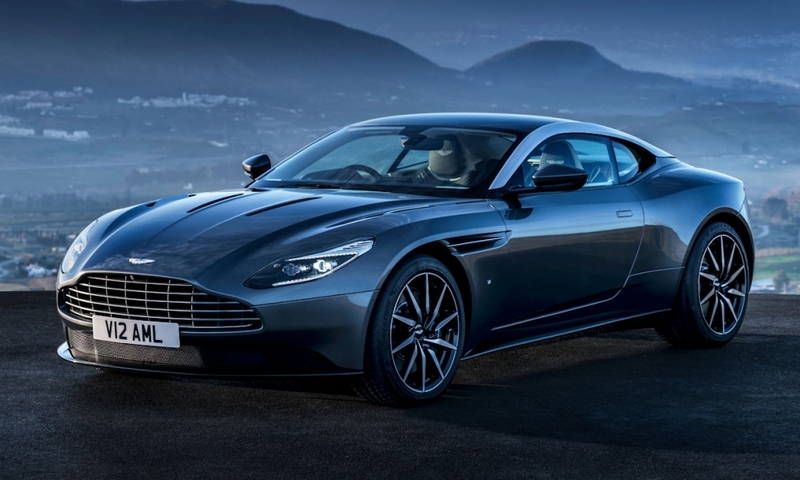 The DB11 comes with two rear seats big enough to take Isofix-mounted child seats. 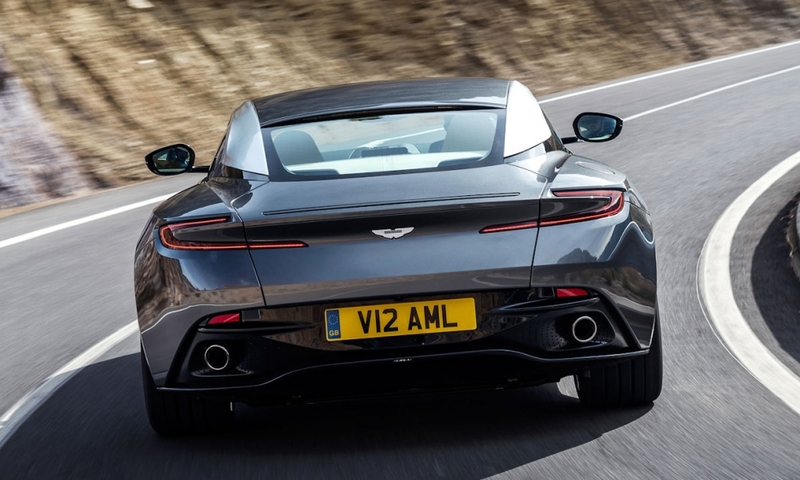 "Rear space has increased significantly," Minards said. 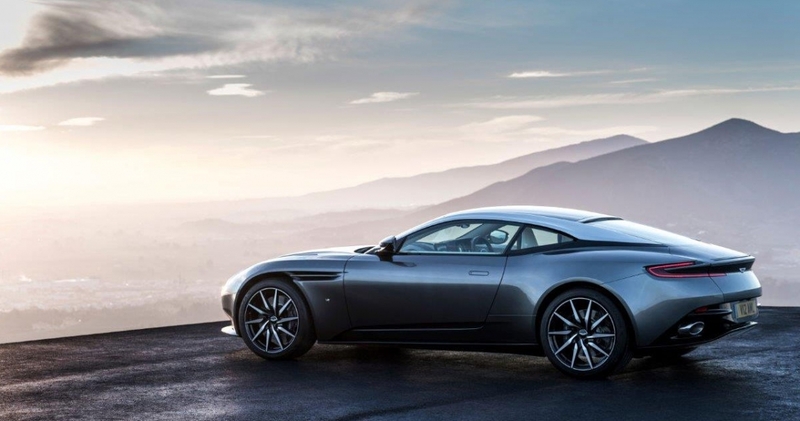 The DB11 is built on a new bonded aluminum architecture shared with the forthcoming Vantage and high-performance Vanquish. Minards described the platform as the "lightest and stiffest we’ve ever done." 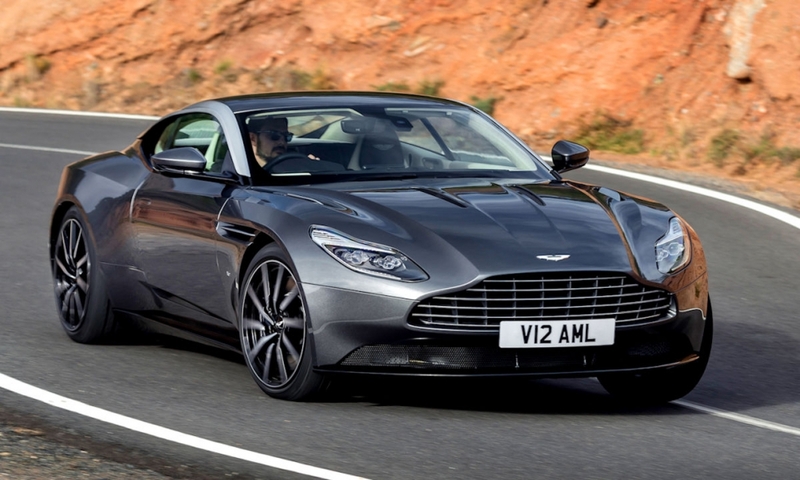 The DB11 will be built at Aston Martin's factory in Gaydon, central England. 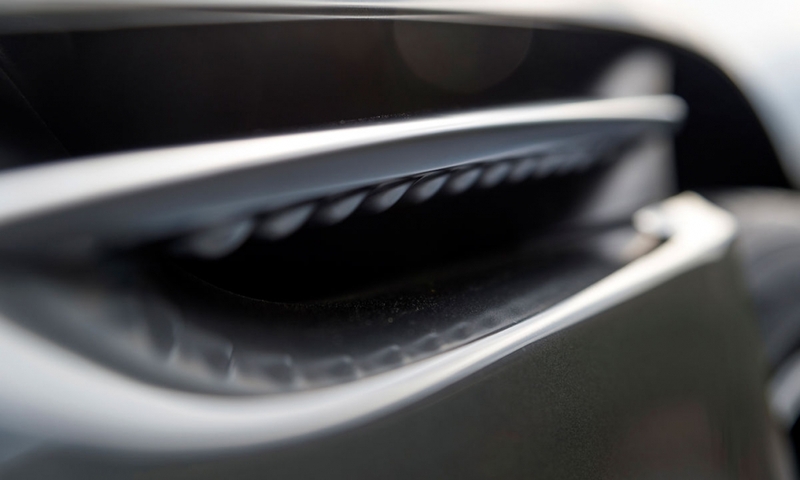 The three cars will be followed by an SUV in 2020 based on the DBX concept shown last year and a Lagonda sedan intended to rival models from Bentley and Rolls-Royce. The company is also developing an electric version of its Rapide four-door sedan with Chinese firm LeEco for sale in 2018. 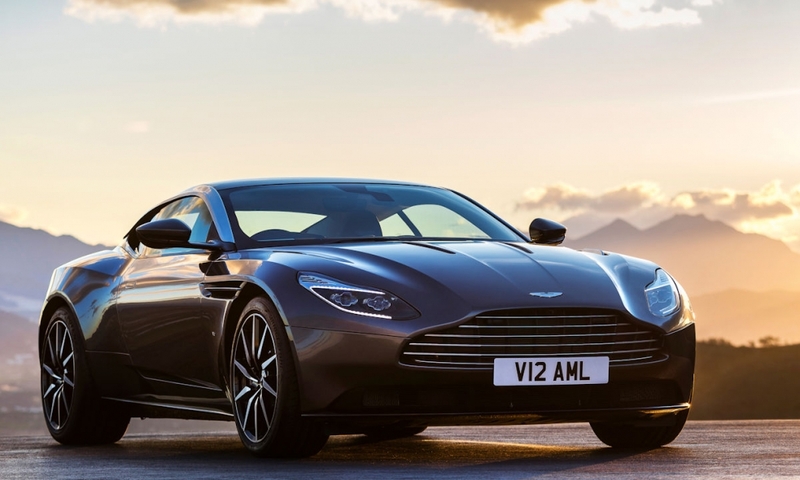 Aston Martin CEO Andy Palmer said DB11 was a key model in the British luxury brand's push to return to sustainable profitability after five years of losses.